ExpressVPN - Review - The best VPN for streaming Hulu ? HomeAppsExpressVPN - Review - The best VPN for streaming Hulu ? A VPN, or virtual private network is one of the easiest ways to protect yourself and your data when you are on the Internet. Its also a great way to free yourself from Internet Service Provider (ISP) throttling. But which VPN is the best? Are any of the free VPNs safe, or should you pick a paid VPN? We set out to answer this question and came across a well known service called ExpressVPN. VPN is a service to secure your Internet connection and give you more control over the ways that your online activity can be tracked. Think of a VPN as providing a combination of security (protecting your computer and data) and privacy (protecting you and your identity). A VPN creates a secure, encrypted connection between your computer and a server operated by the VPN service. When you’re connected to the VPN proxy server, all your network traffic passes through this protected tunnel and no one in between can see what you’re doing. VPNs maintain your privacy when browsing the internet by doing two important things. First, they hide your computer’s actual IP address and replace it with one randomly assigned by your VPN service, and second, they send your traffic through a secure tunnel that no one can peer into. Your ISP sees that you are connected to a VPN and nothing beyond that. Sites that you visit while connected will know you came from the VPN, but to them you’re just a random IP address, so they won’t know your location or be able to build an accurate picture of your online activity over time. There is one potential drawback though; the encryption used by a VPN and the way the service reroutes your network traffic in order to protect it will typically slow down your connection since there’s another hop between you and the Internet, which also can increase lag for gaming. There’s always a tradeoff between security and speed, but given how unsafe the Internet can be, it is sometimes wise to choose security over speed. Free VPN services mostly suffer from speed issues, so users who want faster browsing tend to lean toward paid services. Most paid VPNs offer a free trial or at least a very short and cheap introductory package, so make sure to test any VPN with your favorite online games to make sure that your experience can be both safe and enjoyable. 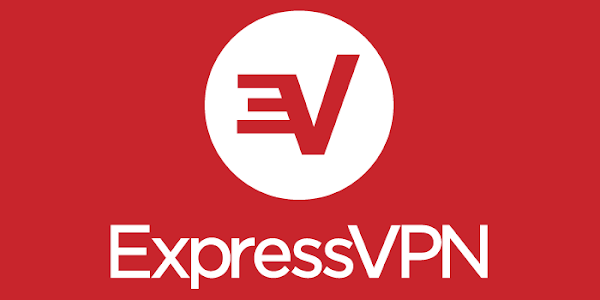 ExpressVPN is one such paid service, and one of the best in the market. It boasts servers in the most number of supported countries. Setting up ExpressVPN is quick and simple. With wide support across Windows, Mac, mobile platforms, consoles and routers, you can easily pick your platform and follow the onscreen instructions to get connected. Once installed, you can launch the app, enter your activation code, hit the big round button and you are ready to go. 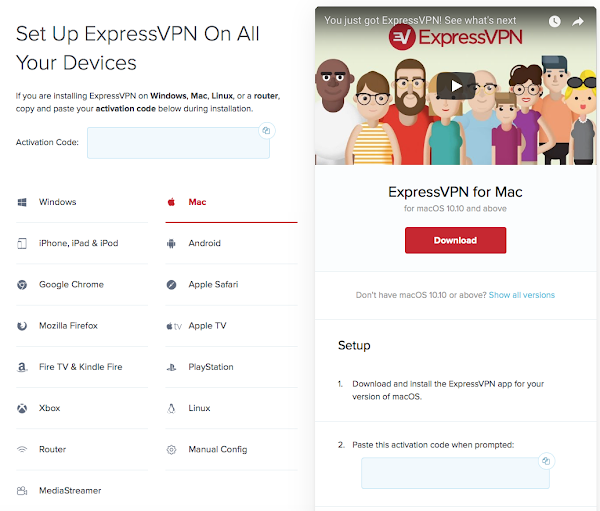 You can install ExpressVPN on all your devices as the service allows unlimited installs, however you are restricted to running three connections at the same time. ExpressVPN has over 2,000 VPN servers in 148 VPN server locations in 94 countries. The service will automatically pick the most optimal 'Smart Location' server based on your location, but you can also browse through the list of VPN locations and pick one that works best for you. While you can pick from city or country, you can't pick specific VPN servers. Once connected ExpressVPN can be closed and minimized to the Windows system tray (menu bar on Mac). Under settings, you can enable your Internet connection to be switched off automatically if the VPN gets disconnected. ExpressVPN supports OpenVPN over TCP or UPD (UDP can be faster than TCP because it doesn’t do error correction), L2TP, PPTP, and SSTP protocols. Like the other services, it does not log any of your activity while you are on the VPN to protect your personal information. 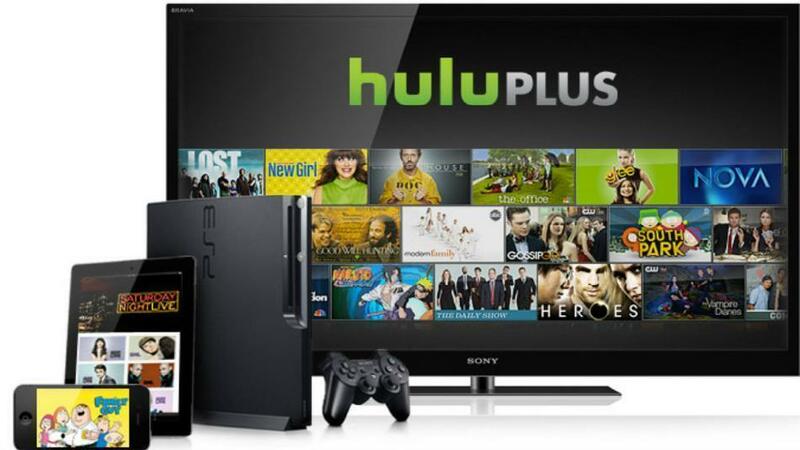 The service lets you access Access Netflix, Hulu, Spotify, BBC iPlayer and more. Hulu is a service I've found to be constantly throttled by my service provider. I previously used the free VPN service provided by the Opera browser simply to sign into the Hulu website. Unfortunately this still restricted me from watching Hulu on my TV or mobile devices. Now with ExpressVPN, this is no longer an issue. I can quickly install the ExpressVPN app on all of my devices, and easily sign into and watch Hulu across my devices without any issue. Since my ISP was already throttling Hulu, I didn't even notice any performance issues with the stream. So what will ExpressVPN cost you? The provider offers three payment plans. Signing up for a month will cost you $12.95 per month, while a six month plan will cost $9.99 per month and a one year plan gets you the best deal at $8.32 per month. While this does feel pricey, you get a 30-day trial with a money-back guarantee, which is significantly more generous than the 7-day trial most VPNs offer. Payment options include credit card, PayPal and Bitcoin. At the end of the day, you get stellar performance, ease of use and great customer service from ExpressVPN, which more than makes up for the cost of the product. On top of that its easy to use service and impressive selection of countries makes it an easily recommended product. We loved using the ExpressVPN service so much, that we are giving away three FREE 3-month subscriptions to ExpressVPN for our readers. So how do you win a FREE copy of ExpressVPN ? We hope you will get to try and enjoy ExpressVPN as much as we did.